Don’t feel like cooking this year? As your Culver City Realtor serving all your Culver City Real Estate needs, here is a quick guide on how to keep the Thanksgiving tradition alive without having use your oven or drive beyond the boarders of Culver City. If you are looking for an upscale dining experience, I would suggest enjoying a beautiful dinner at the historic, boutique Culver City hotel located in the heart of Downtown Culver City. Dinner, on the day of Thanksgiving (November 28th) will be held from 3-7pm. Entrées will include: Oven roasted turkey with homemade stuffing and cranberry relish, Broiled Prime Rib Steak with whipped mashed potatoes, grilled jumbo asparagus and roasted porcini mushroom saucez and Pan Fried Halibut with beluga lentils, peas, tri-colored baby carrots with cumin infused lemon butter sauce. Sides will include: Shaved Truffle Salad with haricot vert, sherry vinaigrette, mache endive with truffle oil and shaved pecorino and Endive, Beet and Walnut Salad with Crumbled Goat Cheese with grilled endives, beets, goat cheese, arugula-candied walnuts and honey ginger vinaigrette. If you are looking for Thanksgiving dinner that is not too fancy, yet not too casual, I would suggest checking out George Petrelli, a family owned restaurant that has been a landmark steakhouse since 1931. 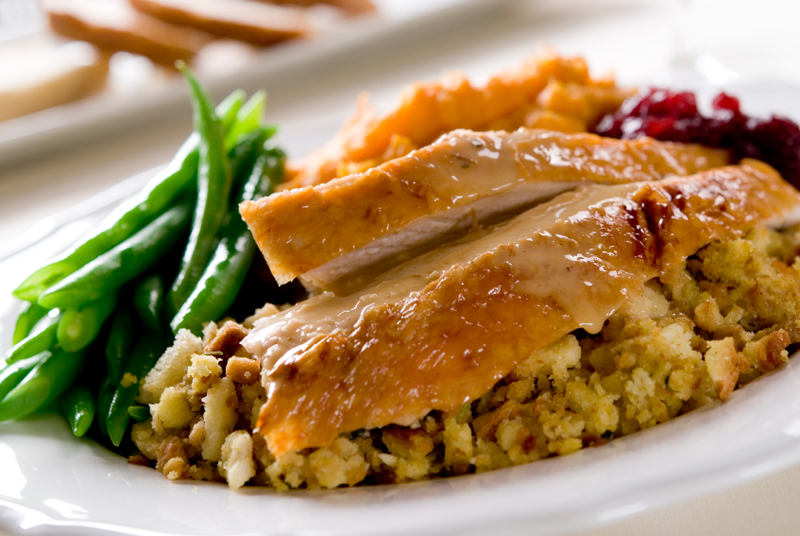 Thanksgiving Turkey dinner will be served from noon until 8pm. 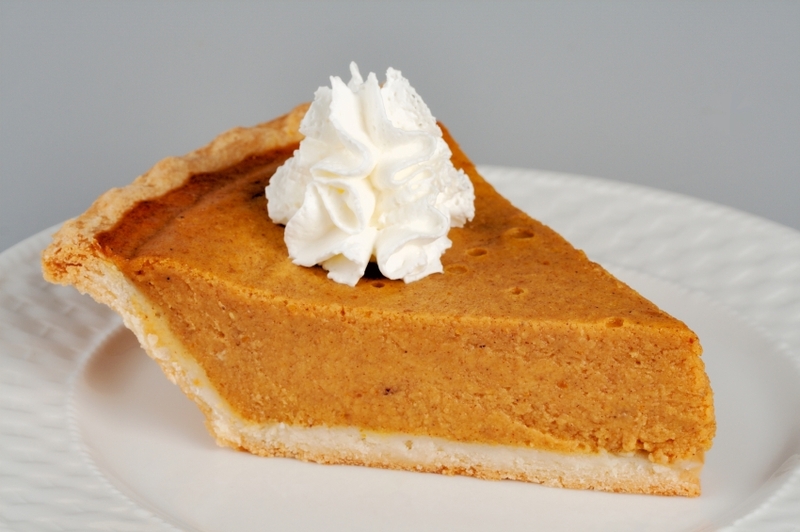 In addition to Turkey there will be soups, salads, yams, mashed potatoes, stuffing cranberry sauce and pumpkin pie. For a more causal experience, I recommend going to Dinah’s …a diner-like atmosphere with enjoyable food, exceptional service and best of all, it has been family owned since 1959 and offers competitive prices. 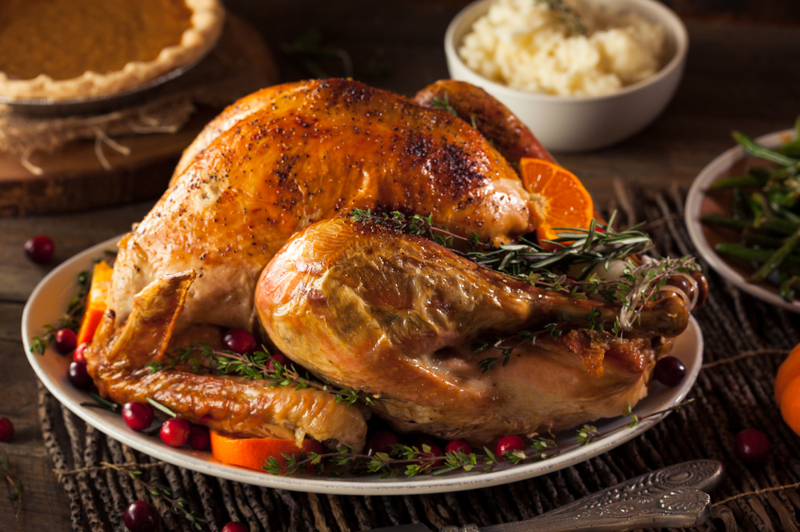 At Dinah’s they will be serving Fresh roasted Turkey, old-fashioned stuffing, homemade mashed potatoes and gravy, with a choice of vegetables, sweet potatoes, cranberry sauce and pumpkin pie.